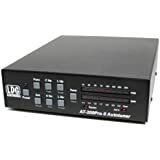 Additional Features found on the LDG Electronics AT-100ProII tuner. 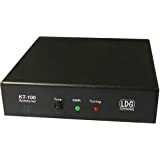 LDG Electronics AT-100Pro Tuner video supplement. 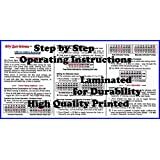 Part One describes installation and basic usage. 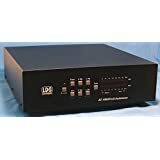 Video manual supplement to the LDG Electronics AT-100Pro automatic antenna tuner, Part 3.